Home > Articles > Why do brokers Invest so much in marketing? Why do brokers Invest so much in marketing? Regardless if a company is connected to Forex or in any shape or form to the financial market. Marketing is one of the most important departments it can feature. The 21st century has seen Marketing jobs swole up in regards to salary and quantity. Every single company today requires a good marketing specialist, in order to function on today’s market and increase sales. One of the best ways to influence sales is through marketing. The best companies know this and are not shying away from large investments in the marketing department. Forex brokers are no exception as well. 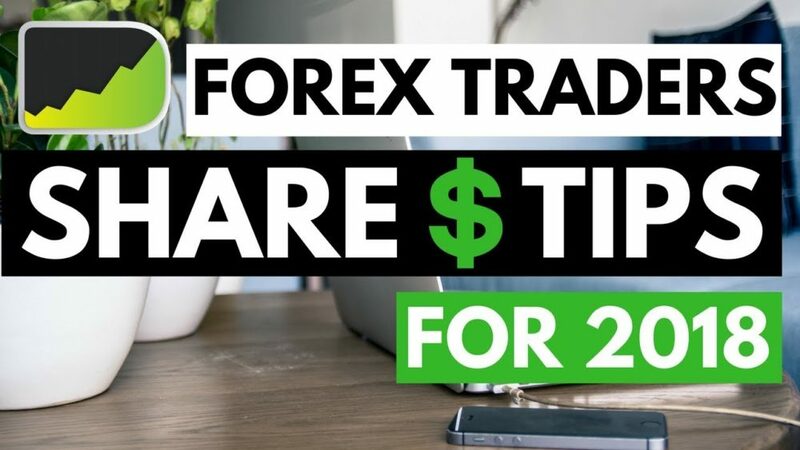 If you are a beginning Forex broker or Binary Options Broker then you will be wanting to have your name associated with somebody trustworthy and reliable. Therefore customer service and marketing could be your primary departments to focus on. One of the most important features of the most successful brokers is transparency through marketing and great social media accessibility. Social Media has become a profession within itself. For every company that features a front office, it is absolutely essential to have multiple social media pages for easy access. Branding is prevalent in every single industry in the world. In case of Forex brokers, it takes on a completely different look. Most of the time brokers only resort to their names or domains as branding tools. Even though it may sound that it is not that much, most of the traffic is exactly from those smart choices in names. Try to imagine yourself wanting to get into trading and having absolutely no idea which broker to refer to and which one to trust. When it comes to names, these type of people always opt for a broker that has something connected to their industry in the name. For example Invest.com, which in direct correlation with the service it offers to its customers. What’s more important is to know how much these brokers are willing to spend on marketing. 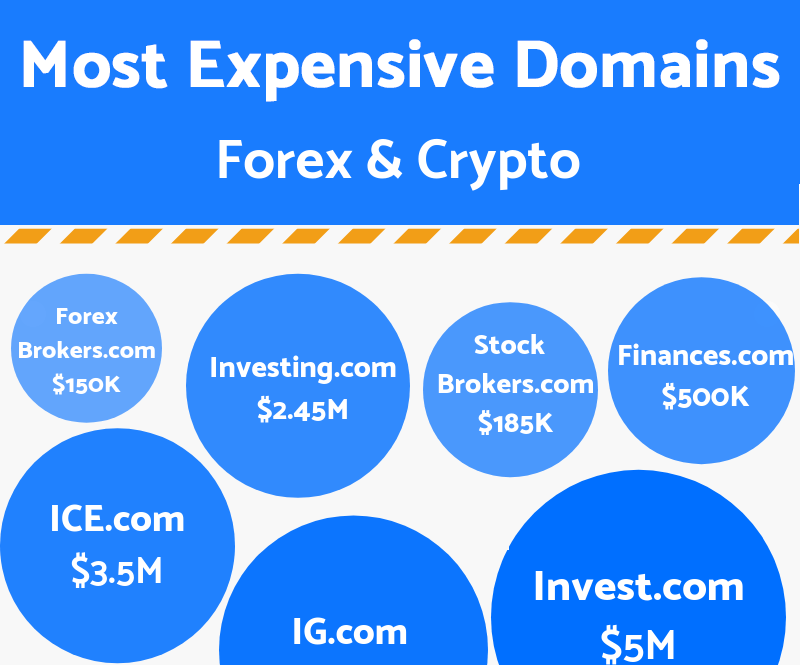 We found a very descriptive article on ForexNewsNow.com, which talks about the prices of broker domains, how much they paid, how good of an investment it turned out to be and so on and so on. As already mentioned, companies find it absolutely essential to have good marketing features, but what do Forex brokers specifically do for it? Well, the most popular cases are of course advertisements on different financial news pages, reviews from the said news pages and collaborations with content creators and influencers on the internet. Many YouTubers had been seen featuring eToro in their videos, prompting their viewers to go and sign up. Also one of the newest ways of marketing for financial institutions is the sponsorships of different sports groups. Regarding the fact that Forex is most popular in Europe, brokers decided that it would be a great idea if they could sponsor football teams in order to reach out to untapped customer bases. It seems to be a good idea, because of the fact of the sheer number of Europeans who enjoy watching sports and in particular, football. You are here: Home > Articles > Why do brokers Invest so much in marketing?